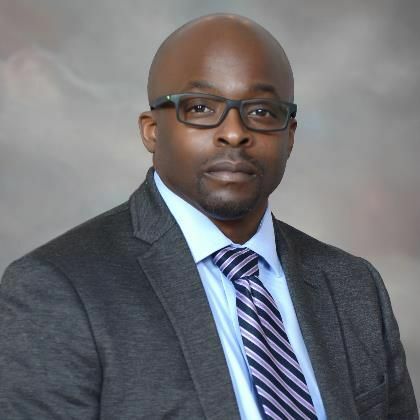 Harris Search Associates has successfully recruited Dr. Derrick Swinton as the next Chair of the Department of Chemistry on behalf of Claflin University. Dr. Swinton currently serves as the Interim Dean of the College of Science and Technology & Professor of Chemistry at Lincoln University. As Dean he is responsible for managing the operations of the college, which include the following departments: Chemistry, Engineering Science, Biology, Mathematics and Computer Science, Nursing, and Health Science. Previously as Chair of the Department of Chemistry and Physics, he was responsible for providing administrative and academic leadership for the only accredited department at Lincoln University. Dr. Swinton began his career at Lincoln University directing premier academic programs that recruited and retained students interested in STEM, before his transition into a teaching position as part-time Assistant Professor in 2005, tenured Associate Professor in 2007, election as Department Chair in 2011, and promotion to Professor and Interim Dean in 2014.